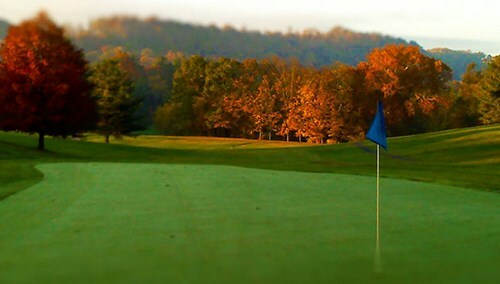 Holston Hills Community Golf Course, Marion, Virginia - Golf course information and reviews. No tee boxes have been entered. No scorecard info has been entered. Add a course review for Holston Hills Community Golf Course. Edit/Delete course review for Holston Hills Community Golf Course.